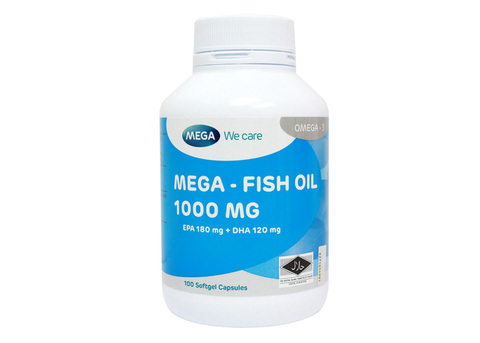 Fish Oil supplementation improves general well being and reduces risk of cardiovascular diseases. Mega We Care’s Fish Oil capsules are manufactured from pharmaceutical grade premium quality fish oil. 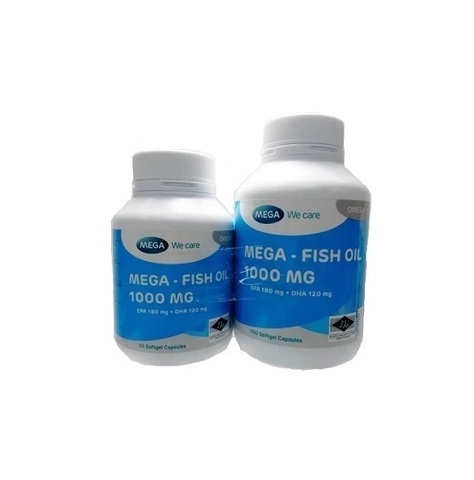 Fish oil is a rich source of long chain Omega-3 marine fatty acids. Omega-3 marine fatty acids are useful as a dietary supplement. They help maintain peripheral circulation and also assist the maintenance of general well being. Assists in the maintenance of peripheral circulation and helps in the improvement of general well being.